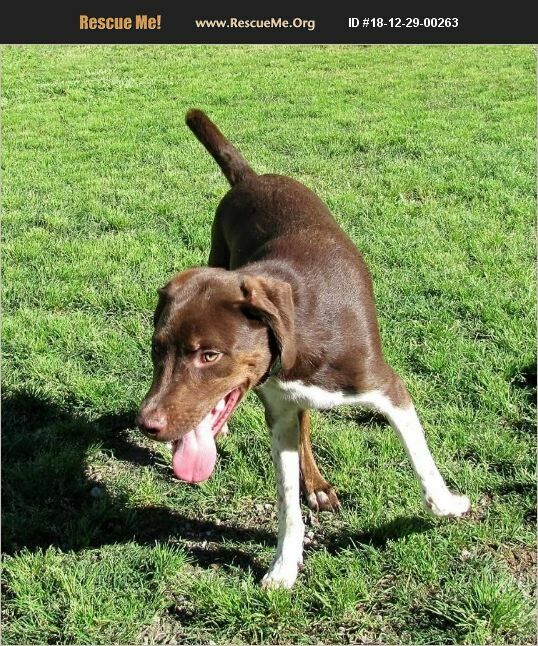 Noah is a lab/pointer mix who would love to be the only dog getting all of your attention! He's a true lover boy but is very shy around strangers and new situations. He has never been around children, and would prefer a female companion. He'd enjoy a fenced in backyard and someone who's willing to spend a lot of time with him. Noah is neutered, current on vaccinations, and he is housetrained. A vet reference and home visit are required for adoption.